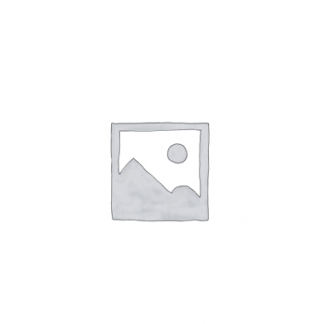 Logo Glass -Mixer 16 oz. - F.H. 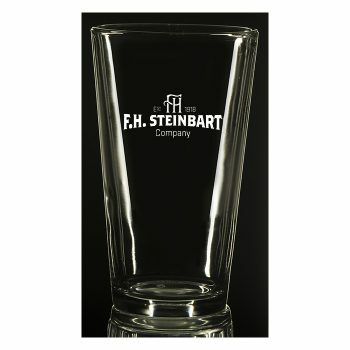 Steinbart Co.
Home / LOGO MERCHANDISE / Logo Glassware / Logo Glass -Mixer 16 oz. A classic, tried and true workhorse glass. Best for crushing multiple brews on the back porch.